Open 8 A.M. till 8 P.M. - 8 days a week !! Take your enriched air course now - be ready this winter ! 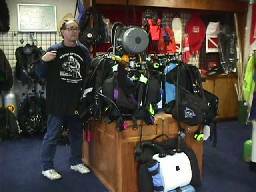 Wetsuit Blowout Sale - Atomic Regulator Specials ! 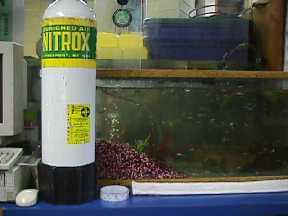 Why do our fish have EAN-Nitrox ?? Our upcoming Boat Trips always include great meals and airfills. 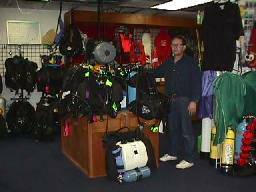 Also, Enriched Air Fills and Rebreather Training and re-fills are available ! so please check with us when planning to go on a dive trip. 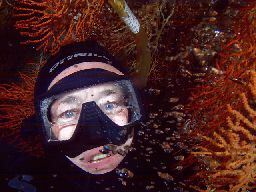 of safer diving with EAN-Nitrox !! 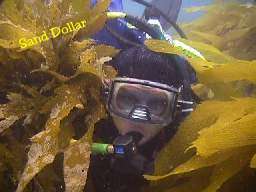 Return to the Web Dive Directory. Thank You for visiting !